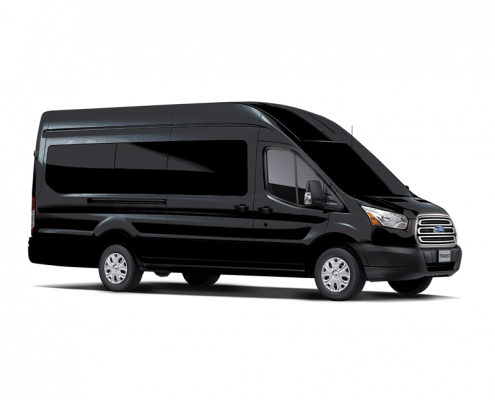 Our black 14 passenger shuttle van can accommodate 14 passengers plus luggage and is great for a trip to the airport or pier. 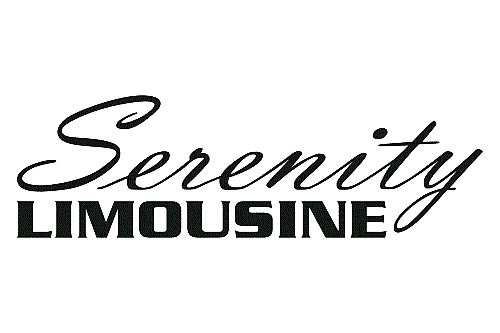 This vehicle is also available for shuttling a group of up to 14 passengers to a destination of your choice. 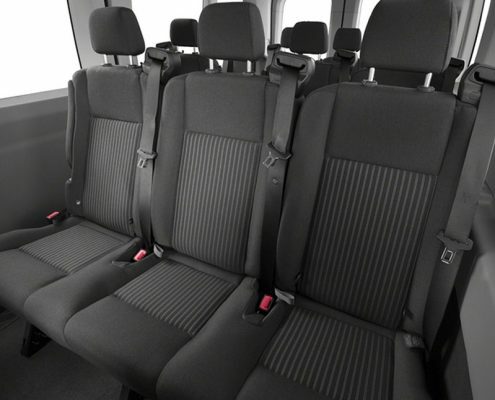 With a sleek interior this vehicle is perfect for any occasion.